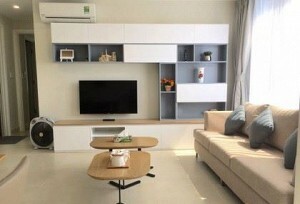 Sky Center apartment with 4 frontage (Pho Quang-Song Nhue-Tra Khuc-Tra Khuc Street) just 5 minitues to Tan Son Nhat Airport. 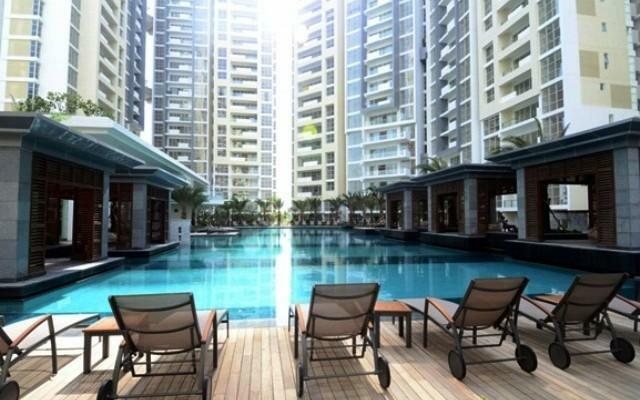 Sky Center Apartment consists of 04 blocks (03 block apartments and 01 office block) designed in modern style, combining visual art and landscape layout to help all apartments have a view airy. 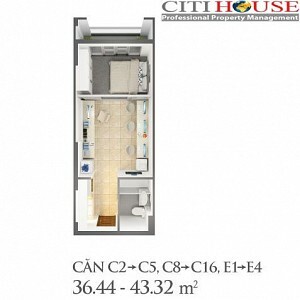 This is a project in the mid-range segment, with a beautiful location, overlooking two romantic parks. Highly sophisticated, sophisticated design in European style, fully equipped, diverse area and reasonable price with most customers. 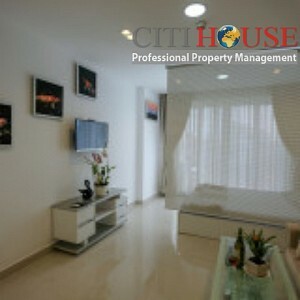 Especially young couples living and working in Ho Chi Minh City. Location of Sky Center is No. 10 Pho Quang, Ward 2, Tan Binh District, Ho Chi Minh City. 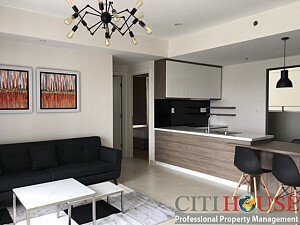 Enjoy all the advantages of infrastructure and utility when located in the area connecting Tan Son Nhat Airport. Sky Center is located at the Tan San Nhat Airport, between the city's two green lungs, Hoang Van Thu Park and Gia Dinh Park. Only 5 minutes by motorbike to Tan San Nhat airport. 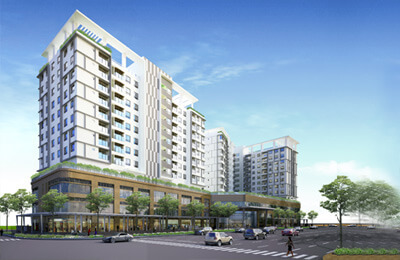 Located in the crowded area of 3 districts: Tan Binh, Phu Nhuan, District 3. 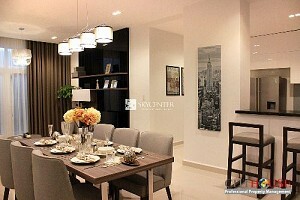 Sky Center apartment is just 3 minutes from Quan Khu 7 Stadium. The northeast direction looks toward Gia Dinh Park. Look south east to center District 1 - Ho Chi Minh City. South-west view of Quan 7 Stadium and Hoang Van Thu Park. Northwest look at Tan Son Nhat airport. III. 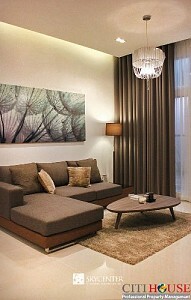 FACILITIES OF SKY CENTER APARTMENT. The Sky Center is a fully integrated facility that caters to the needs of modern life such as shopping centers, green parks, day care centers, gyms, restaurants, cafes and swimming pools. 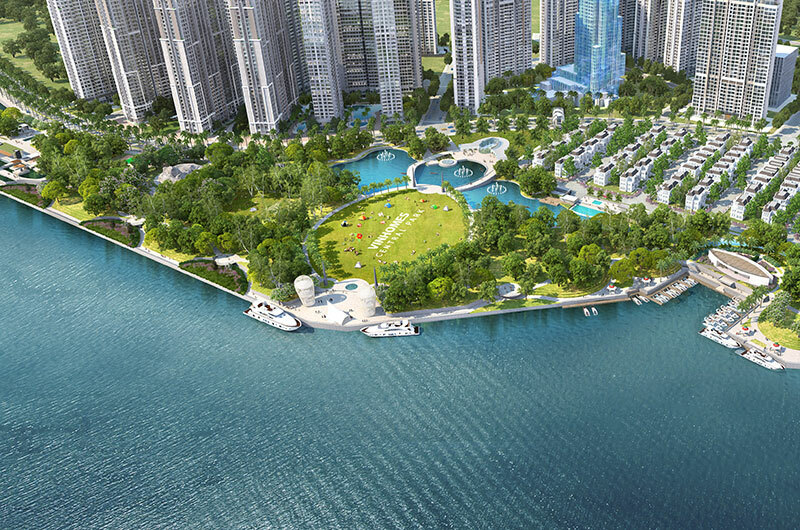 The multifunctional officetel will provide the ideal living and working environment for the Sky Center community. The Sky Center at Sky Center. Kindergarten in Sky Center where nursery and nurture your children. 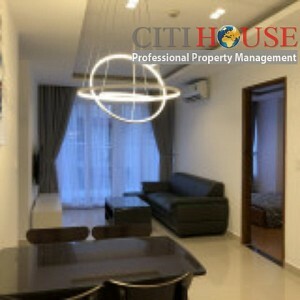 With a geodetic location located right at 10 Pho Quang street frontage within 1km radius Sky Center apartment inherits the facilities that have been formed in Tan Binh District. 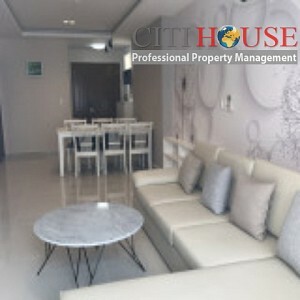 Only 4 minutes to Tan Son Nhat International Airport, Parson Business District, CT PLAZA. 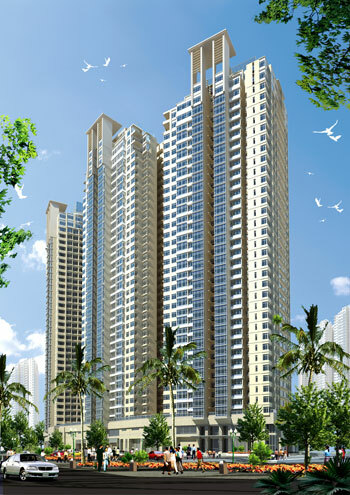 We manage almost apartments for rent in Sky Center. Please kindly contact us at 0909 288 281 (Viber/Zalo/Whatapps) for checking apartments in Sky Center at any time.